The Congress has been alleging massive irregularities in the deal, saying the government was procuring each aircraft at a cost of over Rs 1,670 crore as against Rs 526 crore finalised by the UPA govt. 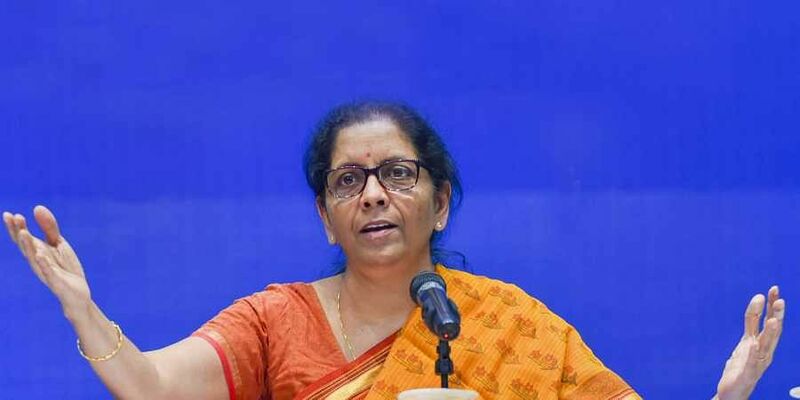 PARIS: Defence Minister Nirmala Sitharaman Friday visited a production facility of French aerospace major Dassault Aviation near Paris where the Rafale jets to be supplied to India are being manufactured, official sources said. Recognising that India-France partnership in the Indian Ocean Region is important for preserving and promoting the common strategic and security interests, the two leaders noted the continuing implementation of the "Joint Strategic Vision of India-France Cooperation in the Indian Ocean Region.